This spring, Hanoi’s food-lovers have good reason to rejoice as French Michelin-starred chef, Christophe Lerouy, makes an unprecedented cameo appearance at Vietnam’s most storied hotel. 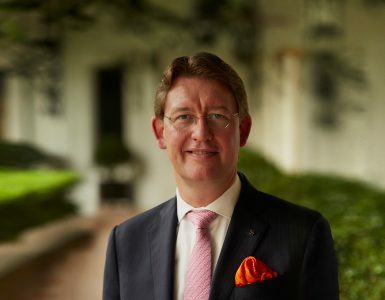 The Sofitel Legend Metropole Hanoi is set to welcome the celebrity guest chef for two unique culinary experiences on April 28 and 29 at the hotel’s French fine-dining restaurant, Le Beaulieu. 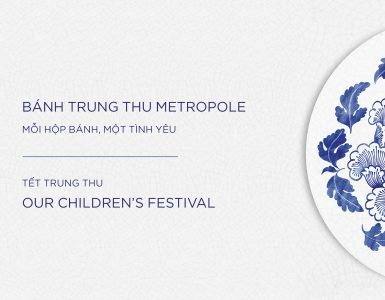 Part of the Metropole’s annual Les Arômes Festival, the dinners will see Chef Lerouy bring his eclectic Asian-inspired French fare to Hanoi for the first time. 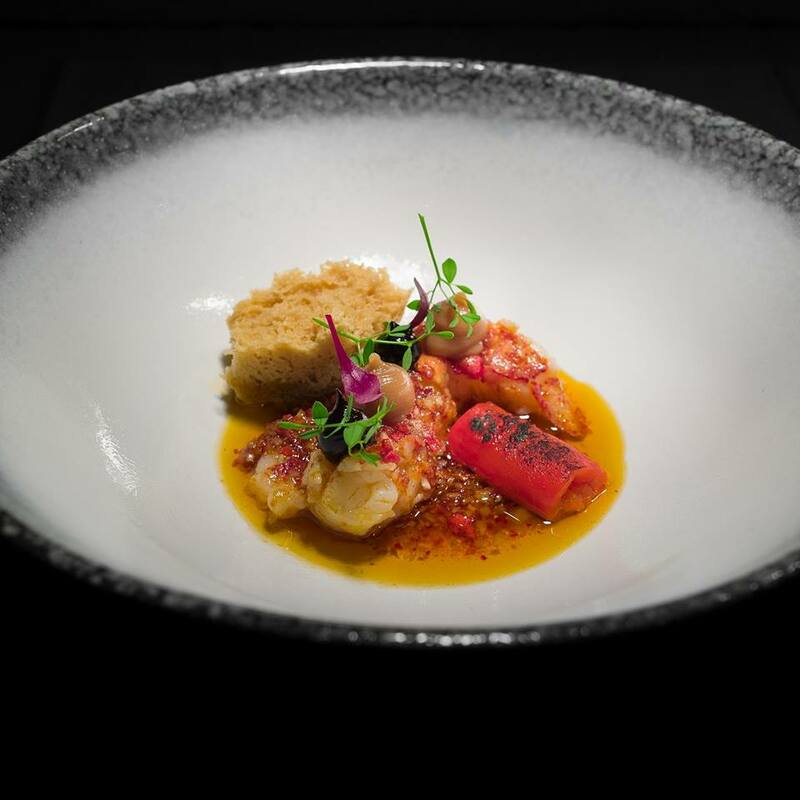 True epicureans can look forward to a four-course dinner on April 28, which will include such mouthwatering dishes as warm oysters, with torched foie gras, apple wasabi puree, and Iberico ham stock. The sensory explosion is set to continue the following evening on April 29, when Chef Lerouy teams up with the Metropole’s Chef de Cuisine, Olivier Génique, to cook a five-course feast. 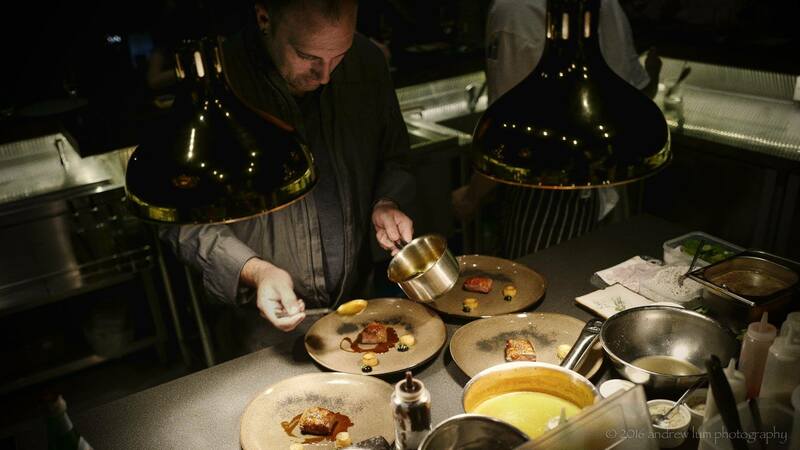 Each chef will prepare two courses, featuring such imported delicacies as seared Hokkaido scallops and Argentinian striploin, before joining forces for the final act: a surprise chocolate-infused dessert. The dinner will also welcome Mr. Basile Guibert, owner of the widely celebrated Languedoc wine estate, Daumas Gassac. For many, this estate needs no introduction. Brought to Hanoi by Red Apron, the world-famous red is an intriguing blend of Cabernet Sauvignon along with a mix of indigenous and more unusual varieties from the south of France, such as Grenache, Cinsault and Tempranillo. Mas De Daumas Gassac Blanc is a similarly fascinating blend of grape varieties, with Chardonnay and Viognier taking centre stage. 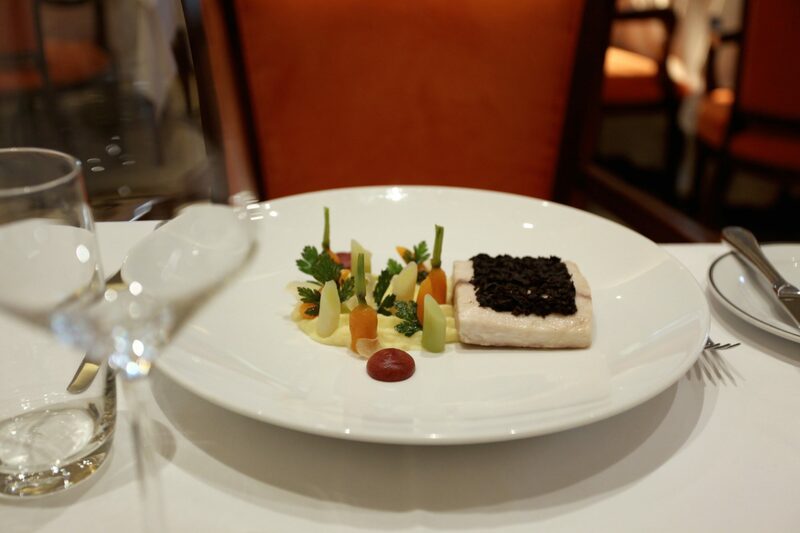 With more than 20 years of experience in various Michelin-starred restaurants around the world, including Amador in Abu Dhabi and Jardin des Sens in Montpellier, Chef Lerouy was awarded his first Michelin star at Alma by Juan Amador in Singapore where he was Chef de Cuisine. 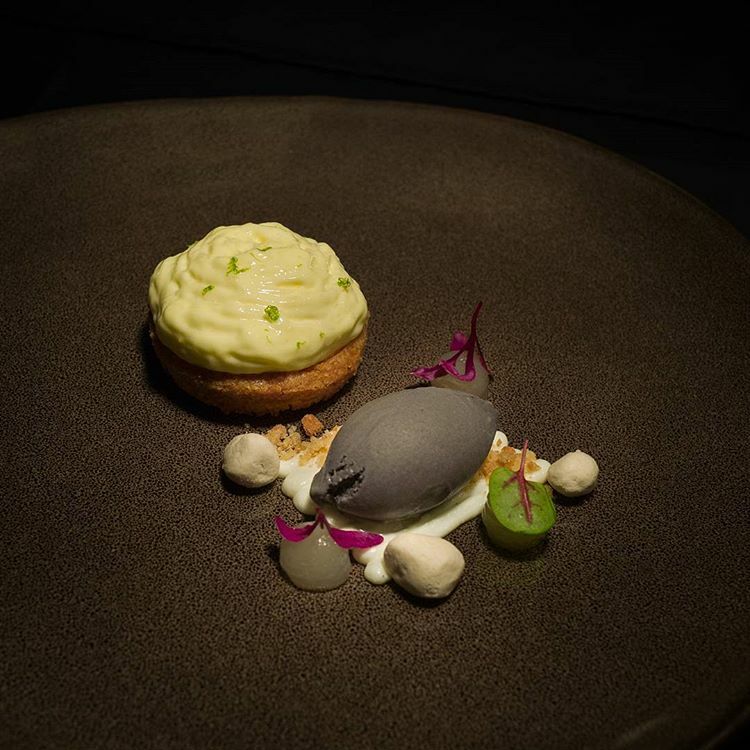 After leaving Alma last year, 34-year-old Lerouy launched his own restaurant, DSTLLRY par Christophe Lerouy in Singapore, serving French cuisine with subtle infusions of Asian techniques and ingredients. 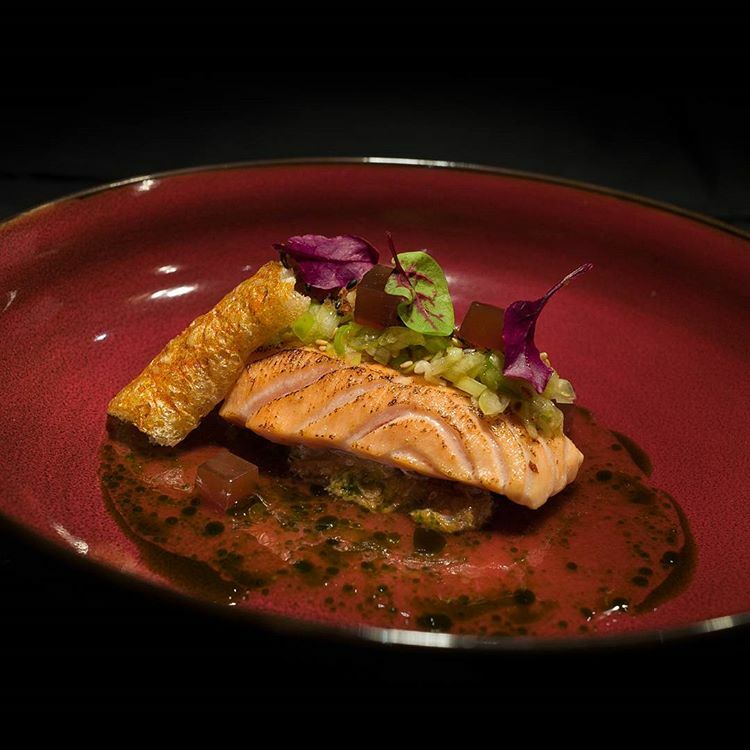 The celebrity chef dinners are part of the Metropole’s Les Arômes Festival. 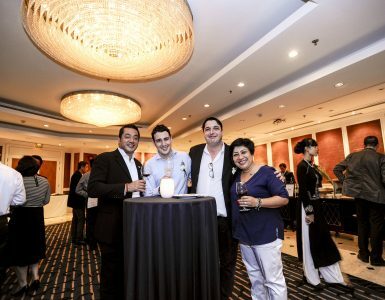 Now in it’s 11th year, the annual food and wine festival has become one of Vietnam’s most anticipated culinary events with a range of taste-bud tickling events, including gourmet dinners, wine tastings and auctions, as well as bread and chocolate-making classes. Open to both hotel guests and non-hotel guests, each dinner is priced at 1,800,000++ VND per person. For additional pricing and more information, please contact +84 (0) 4 38266919 ext. 8200 or email h1555-fb3@sofitel.com.